Creating an impact with small space is the new culture of modern day lifestyle. But the question is—How will event exhibitors adapt themselves to this new culture? Trade-shows and exhibitions held in metro-cities have sky-high prices, to the extent that it looks like they are competing to break records. Booths that are just a few to several feet long could cost exhibitors from thousands of lakhs. Making it impossible for participants to book a place in trade shows especially the debut exhibitors. In such instances, trade-show exhibitors are left with only one option—adjust with small booth spaces. But their big concern does not lie alone in small booth spaces; they also have to outshine the presence of big players and their flashy booths. It does not mean they have to outsmart trade show leaders, but instead, they have to learn from them and capitalize on their existing ideas. They have to grab attention with some inventive concepts and captivating booth styles. After all, small booth exhibition ideas are just like “Travelling the road that is less traveled”. 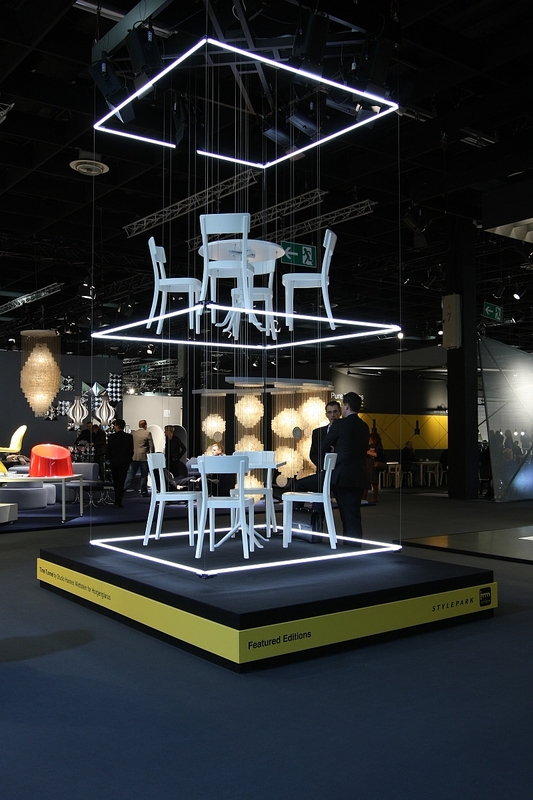 Let see an inspirational case-study followed by some smart ideas to use it in your next trade-show having less booth space. Sometimes small booth space allocation is like playing a wheel of fortune. You have to adjust with whatever comes, and not from your preferred choice. To make the small-booth show a hit, you have to be counter-intuitive in your thinking just like Kplus Konzept GmbH exhibitors did in Euro shop expo (See case-study below). No special skill program teaches you how to convert deserted burrows into vibrant event domes. But there is always an exception. Here we will see the example of Euroshop exhibition, where exhibitor Kplus Konzept GmbH brought out something that got everyone mesmerized using the curiosity element. 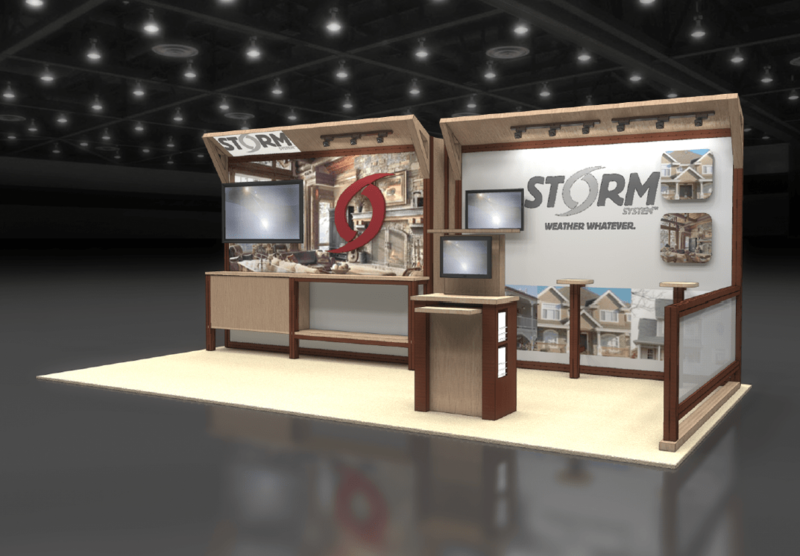 They were allocated 10′ 20″ ft. In-Line stand, which marked the firm's trade show debut. They converted the existing space into a series of three black ladders with wooden cubes on top that required to be explored just like the periscope. 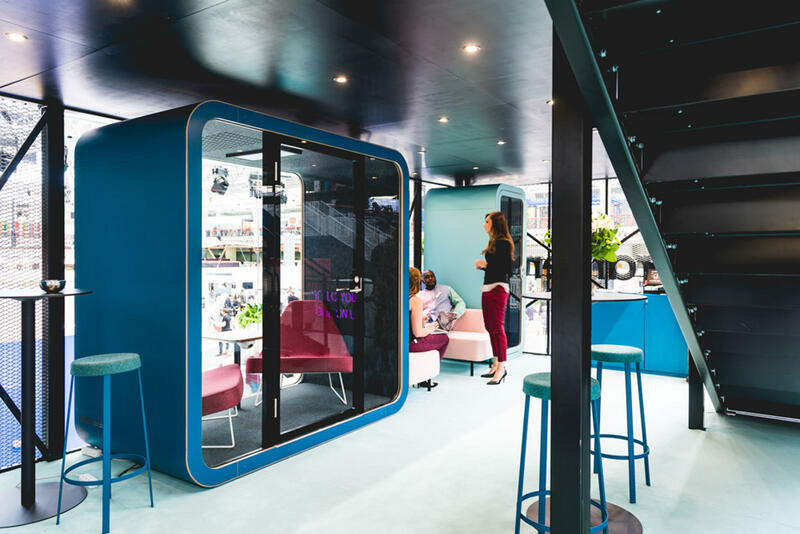 Inside that, they created a colorful environment that displayed company’s logo, vision, and expertise. Let us explore more such mindful ideas and assemble structures to organize the event in small booth spaces to make it stand-out among the crowd. 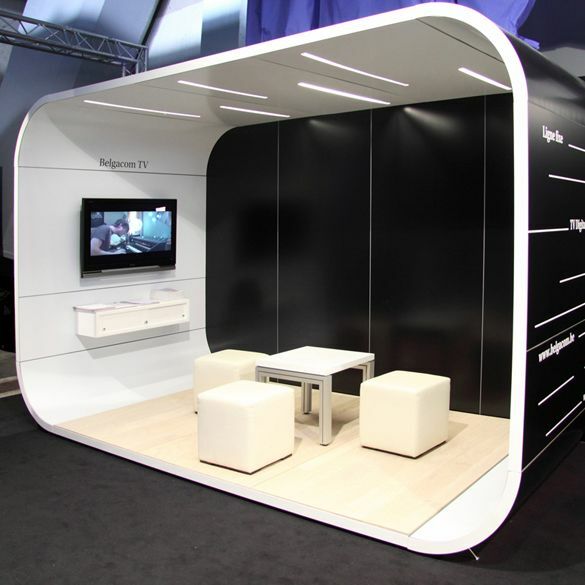 LFoldable structures are adjustable, and it is appropriate for small booth trade-shows. With the foldable structure making the partition and expanding structure can be done in due time. You can also use the outer surface of the structure to mount LED display or poster related to your product on this partition. 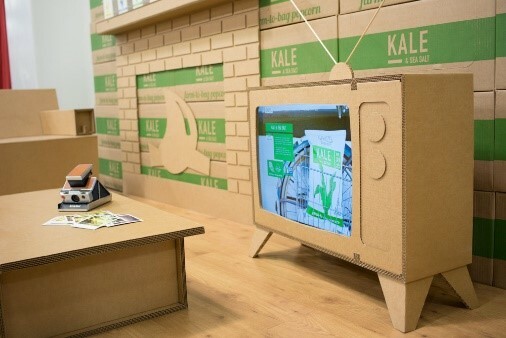 Cardboard foldable structure is good options for this. It made a headline when “Quinn popcorn” crafted the entire booth with cardboard in 20'X10' space. Hanging glossy mosaic drapery on top of your booth with company’s logo or message could add extra-ordinary visual for your trade-show. The advantage is that it is visible from a distance and will drive audience from all corners. The only thing you have to take care is that it is mounted at a desirable height and not blocked by another booth. 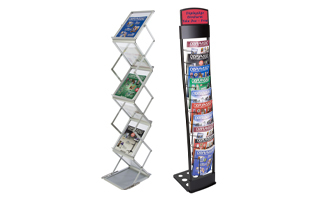 Vertical stand with multi-layered frames will save space in booth area and encourage you to display multiple products at once. It is an excellent alternative if using LED screen is not in your plan or budget. With long vertical stand, you can accommodate 3 to 4 of them which would be enough to display almost everything. It is even better if it is rotating. For trade-shows, if you are in a congested place, then you can split your booth into a dual stand. This helps the booth space look big, and at the same time, you can separate your product demonstration from the meeting room. You can create an illusion of big space for your small booth. Use curved walls as the backdrop of your booth with proper lighting, and it will emerge out from the rest. If creating a poster or graphics for the curved wall is time-consuming, then use portable curved LED displays. It will accomplish your objective. If you are left with no place in the exhibition, and you have to hold an event in an odd place. You can use “Framery” structure. It will hide the loopholes of the place at the same time gives your booth professional sleek look. Use every inch around this framery, place some designer stool around it for spot meeting. 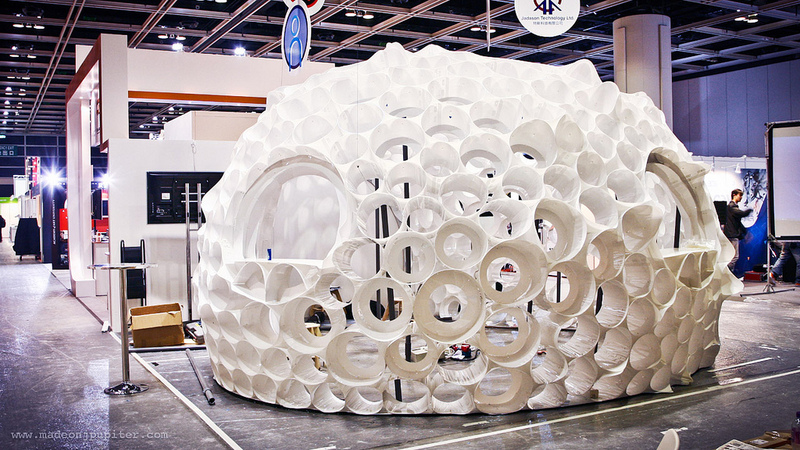 Rounded or designer igloo booth is another concept which can allure the attendees despite less space. 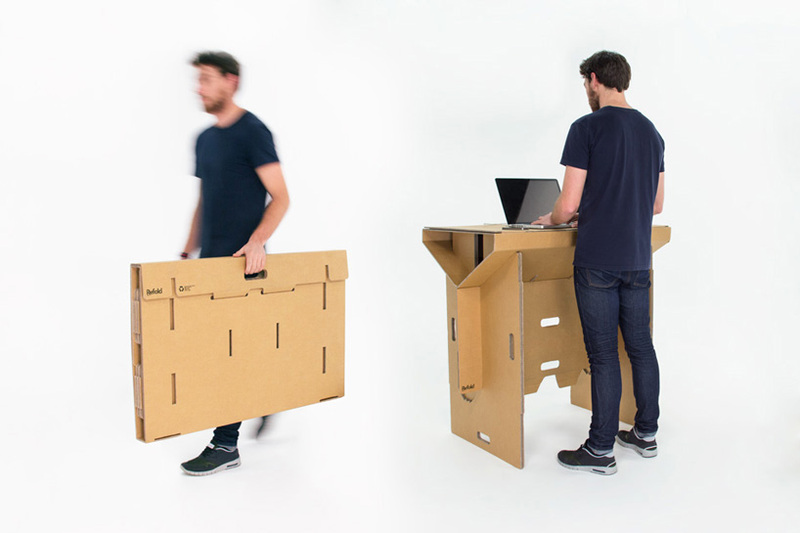 You can use inside-out as well as above space wisely to demonstrate your product. Some exhibitors prefer hanging danglers to promote the product or their brand. 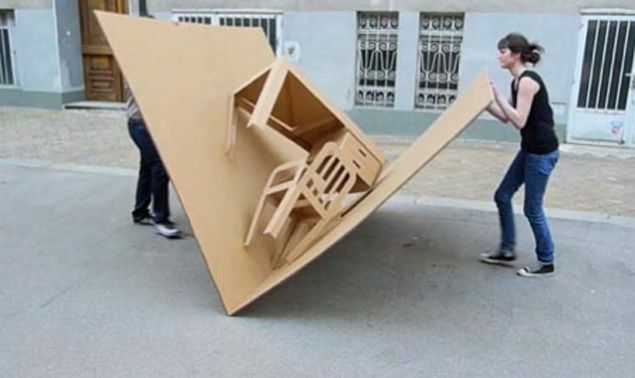 With recent advancements in the inflatable dome, this could be a quick fix for small booth space. There are many small and affordable objects around us that we can put together to display product in style. Check the above helium balloon through which clothing is over-hanged. It is very simple yet effective. You can use a light color balloon and stick your product information on it. Further, you mix-match other objects with these props such as the small poster, die cut of brand logo or product etc. Space in trade-show should be a challenge in the 21st century with the need to accommodate multiple stalls at one place. There are many technologies you can use to outshine your space limitation and please your event attendees. 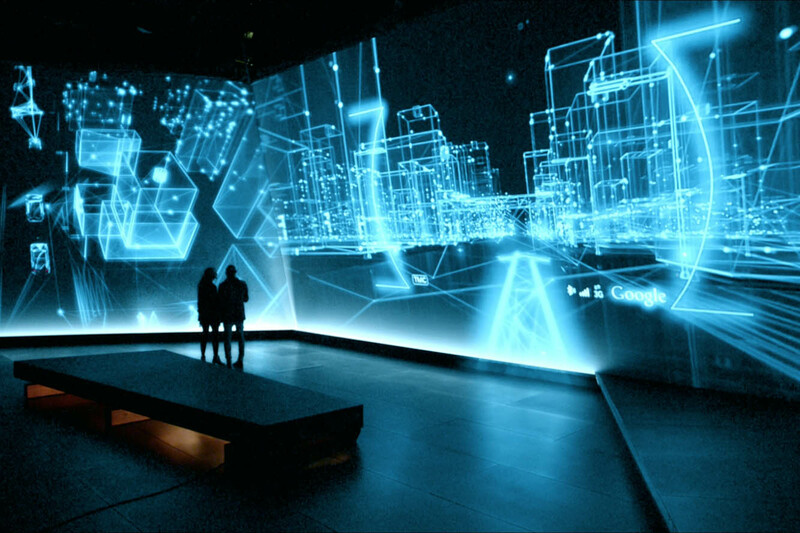 Use LED screen as a backdrop, projection mapping or virtual screen. These technologies give liberty to exhibit tradeshow besides limited space. Some also suggest using gamification will elevate exhibition more by involving attendees into events. You might have faced the same situation doing trade-show in small booth places. If you did something similar or out-of-box, then this is the right place to share (see comment below section). Also, click here to read another interesting blog related to the event industry.